It is true that summers have not yet started, but they are round the corner—so this is time for you to start thinking of how to prepare yourself for the summer season. Taking care of the hairs is one of the toughest things. We remain conscious about how to make the hairs look great during the season when there is so much sweat all around our neck. 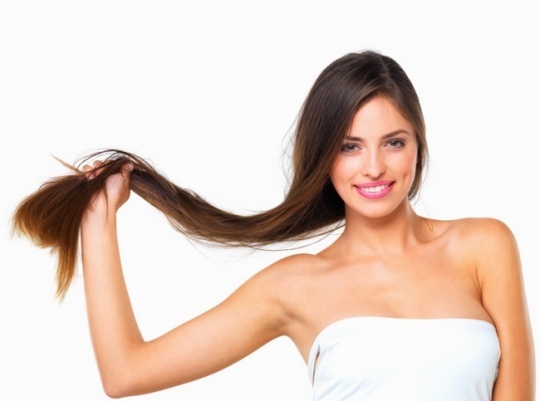 Below we are going to talk about some tips to prepare your hairs for summers. 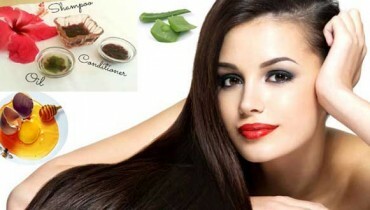 With the help of aloe vera you can keep your hairs look gorgeous. It can be applied in any season and it has absolutely no side effects. Make sure to massage your hairs with aloe vera oil in a better way. This is because it ensures your complete beauty and protects hairs from the damage. It also helps the hairs grow in a better way. Yes, coconut oil is also very effective for your hairs. You can bring it home and massage it regularly. If you use this hair oil every night before going to bed, I promise you would not have to worry about the growth of hairs because they would automatically grow. Head massage of castor oil is also very effective. You can either use it or give preference to macadamia. Massage the hairs thoroughly and be assured that this would help to prevent the hairs from getting dry due to excessive sweat during summers. It is also helpful for the proper growth of the hairs. You can consider wearing a head scarf during the summer. This is especially useful when you have to step out of your house and have to spend some time under the sun. This would protect the hairs from getting damaged due to ultraviolet rays of sun.